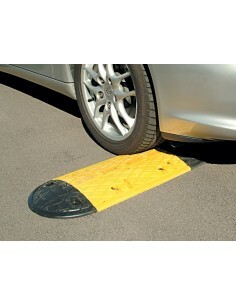 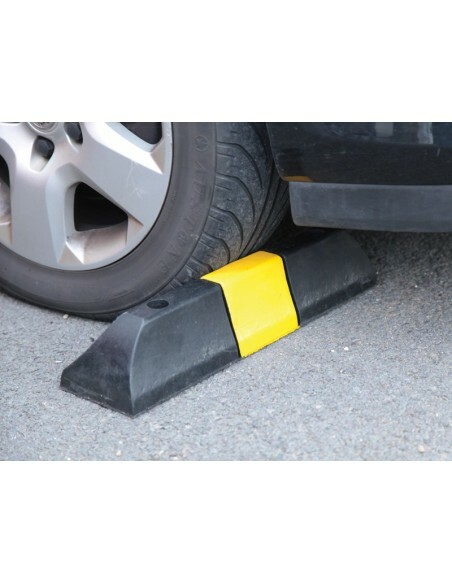 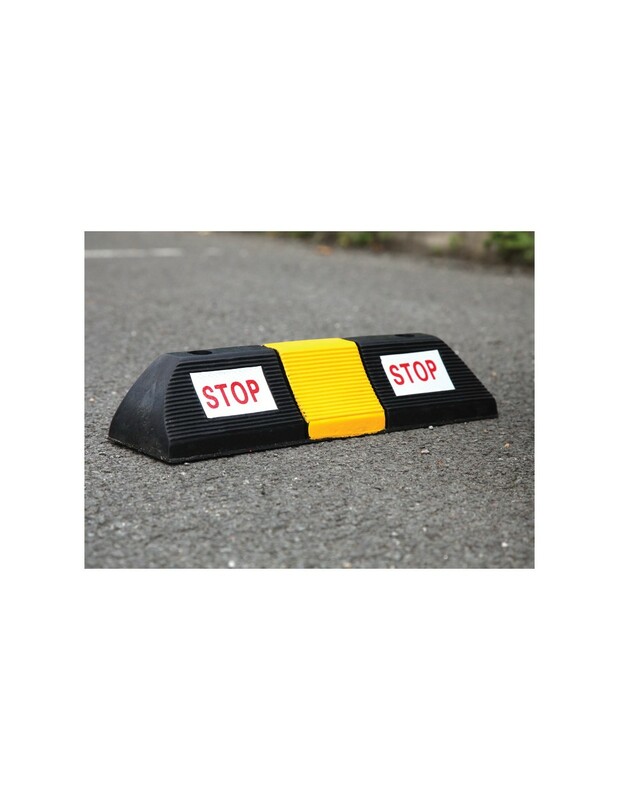 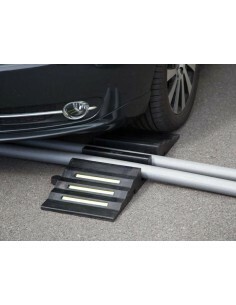 A weatherproof moulded rubber parking block which effectively controls positions of parked vehicles. 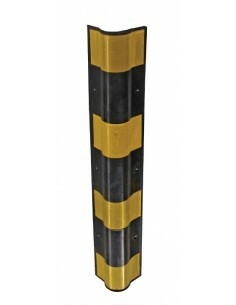 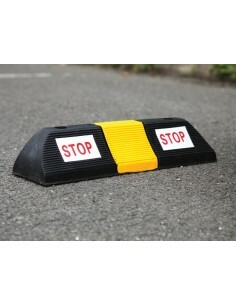 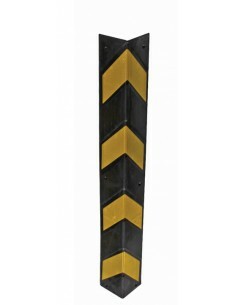 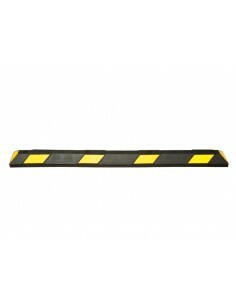 Can be used individually or aligned to create longer runs where discreet traffic barriers are needed. 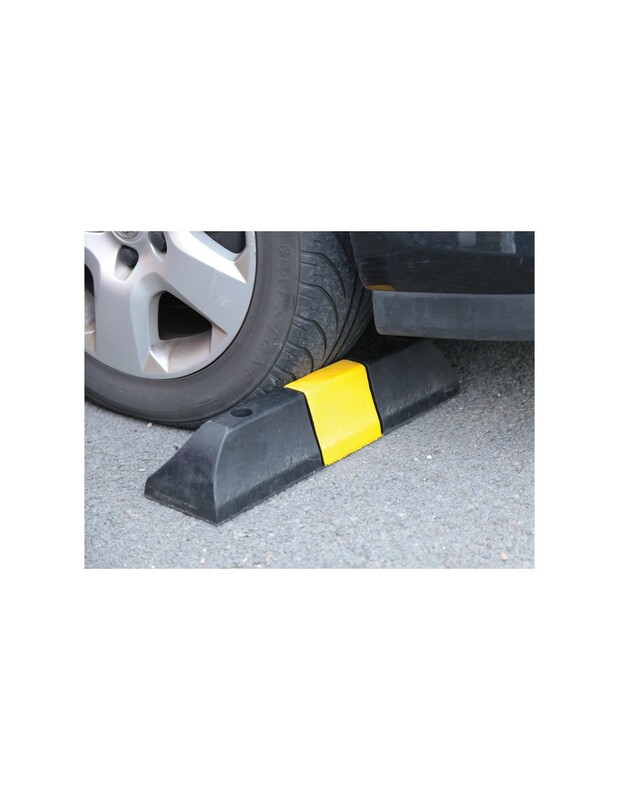 Use one block for each wheel when used in parking bays. 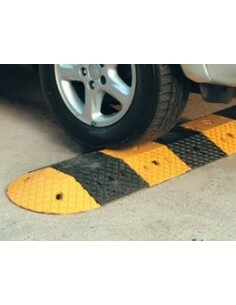 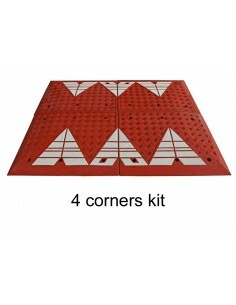 This product is recommended for car parks and is not suitable for use with lorries. 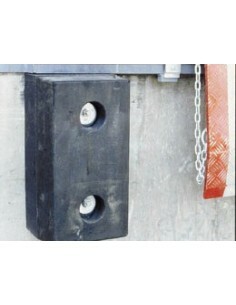 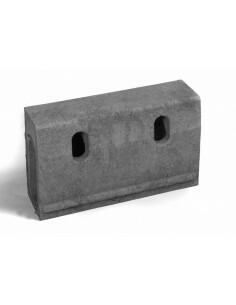 We supply removable wheel chocks which would be more suitable.